After the successful rescue operation, Alex climbed with the Sherpas Norbu, Nuri and Chhepal to Camp 3 at 7,400 meters. After an ice-cold, windy and therefore sleepless night, Chhepal descended, the other three continued their ascent. “Oh my God, what a mistake going out without sun!”, said Alex. At 7,800 meters, the trio turned around. 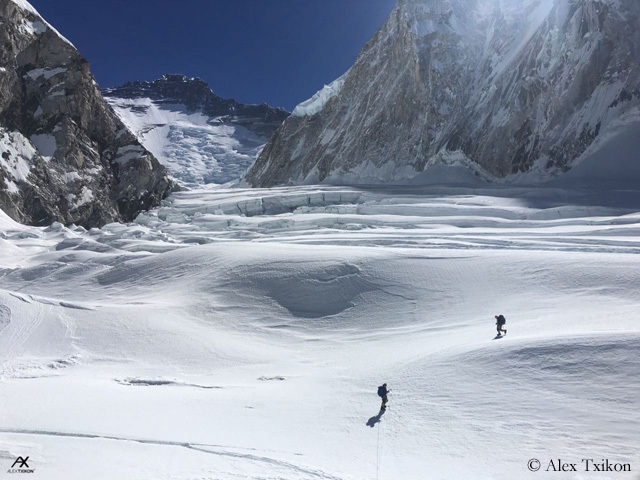 On further descent towards Base Camp, the climbers found that on their route through the Khumbu Icefall some seracs had collapsed. With courage and luck, they made their way back and reached the Base Camp unharmed. I’ve sent Alex three questions. He replied promptly. Alex, you have now already been at 7,800 meters. How were the conditions on the mountain and how did you feel? The conditions on the mountain were hard. 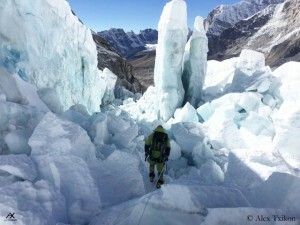 But fortunately we are a good team with six Nepali climbers: Norbu, Nuri, Chhepal, Phurba, Lakpa and Pemba. 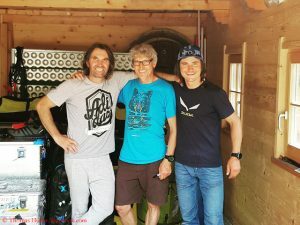 With people like them Everest is possible in winter. 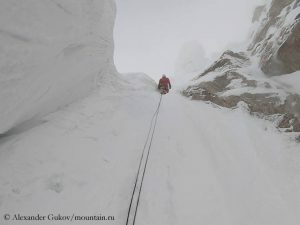 The conditions are hard but I am super happy with these Nepali climbers, with such an amazing team. We have to say thanks to the company Seven Summits and the helicopter crew because they did an incredible rescue mission for Carlos Rubio. 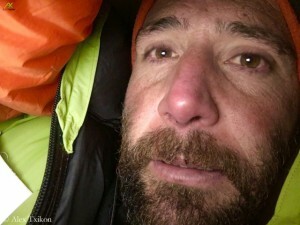 Your companion Carlos had to abandon the expedition due to health problems. 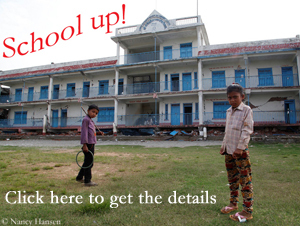 Do you have to re-plan now? Of course Carlos was an important climber. But as I told you before, the other team members are incredibly strong. The most important thing is the friendship. And with these six Nepali climbers I am super happy. We have a very good feeling. Now, of course, we need to check the next plan. Before we try to tackle the summit, we should make a meeting and speak to each other. This is the best team that could happen to me on expedition. Are you still confident to be able to reach the highest point? 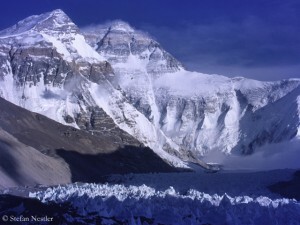 To reach the summit of Everest without oxygen is another step. We do it with passion and our biggest effort day by day. And I think that we can reach the summit. But we will see. I think we will have the possibility. But first we need to relax and to focus, to learn and understand how the winter is going on, how the wind will be. I feel positive. We will do our best, but of course we will have very few possibilities.